You could be driving in a 2017 Kia Optima today while staying within your budget. 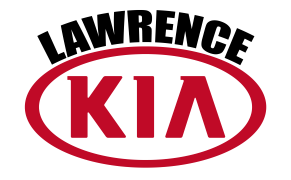 Lawrence Kia is offering a 2017 Optima Up to $5,000 off or $119 Lease! Why a 2017 Kia Optima? It has fog lights and is daytime running lights so you never have to worry about turning off your headlights! The mirrors are heated, so you don’t have to have a towel in your car to wipe off the mirror. It has tilt and telescoping steering wheel so you can get the wheel is the right spot that is comfortable for you to drive. Auto climate control to keep this luxury optima sedan at the perfect temperature without you doing anything.